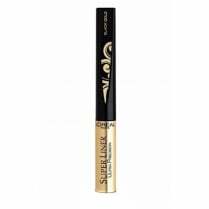 Create your signature look with L'Oreal Paris Super Liner Perfect Slim Eyeliner in Brown. 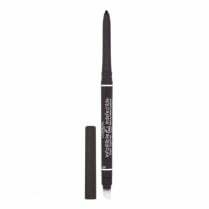 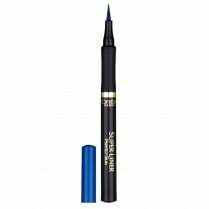 In one steady stroke, this Perfect Slim Eyeliner enhances the eye with it's 0.4mm tip that enables you to create a stylish and sweeping line. 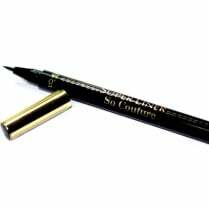 This accurate liner gives you optimum control thanks to its grip zone hold for precision lines.